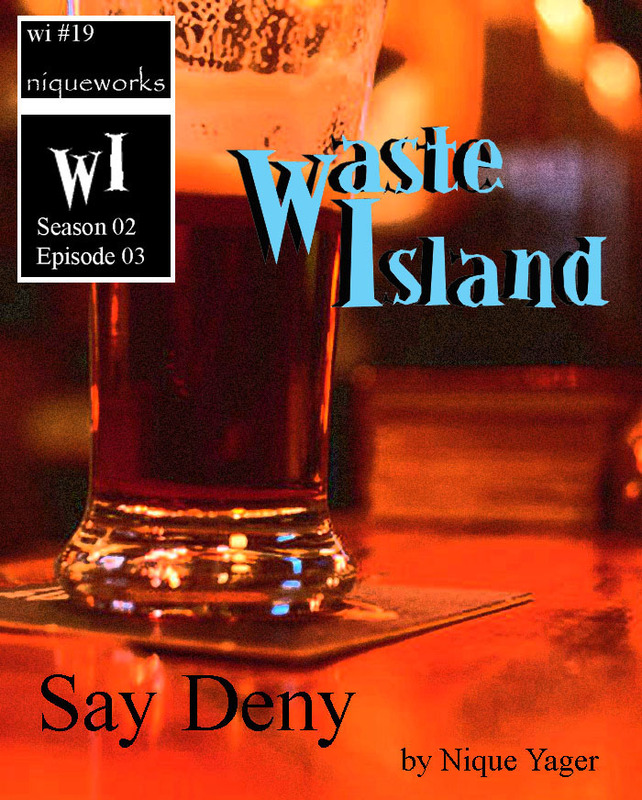 I had no idea you had another site for the waste island novel!?! I’m like 2 years behind now. Yeah, it occured to me that I wasn’t advertising the other site well enough so I’ve started posting the title pages here.